The Emma Slip is made from a lightweight Italian viscose. This wardrobe staple can be worn throughout any season with the right layering. Cut on the bias it is elegant and perfectly flatters the female form. Paris Georgia is a contemporary ready-to-wear label for the modern women, producing a range of timeless classics that can easily transition into any season. 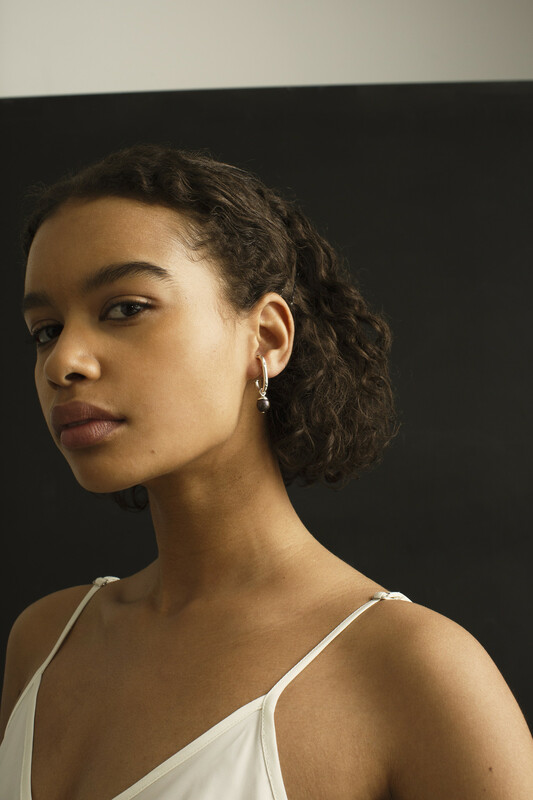 Born out of designers Georgia Cherrie and Paris Mitchell’s need for everyday essentials in 2015, the brand’s 90s slip dresses have quickly earned a cult-like status and have been seen on style icons Phoebe Tonkin and Jeanne Demas. The Paris Georgia girl is a progressive woman who doesn’t need to be defined by trends. Paris Georgia is dedicated to creating beautiful classic pieces that will last, with each design being made locally in New Zealand. It’s this dedication to their craft in producing luxury everyday essentials that has propelled Paris Georgia to become one of New Zealand’s leading designers.